(Left to right) Tim Grant, Mayor John Tory, Sarah Thomson, Brian Crombie. Photo by Fotographia Boutique. The Transit Alliance held a mixer with over 100 of its members on Tuesday night — with a very special guest! Toronto Mayor John Tory stopped by to mingle with city builders and answer questions from our chair, Brian Crombie. The questions ranged from his successes and challenges in office, the fight for better transit, and the responsibilities of a municipal politician. The Mayor spoke with great candour about the successes and challenges he has faced in his office. 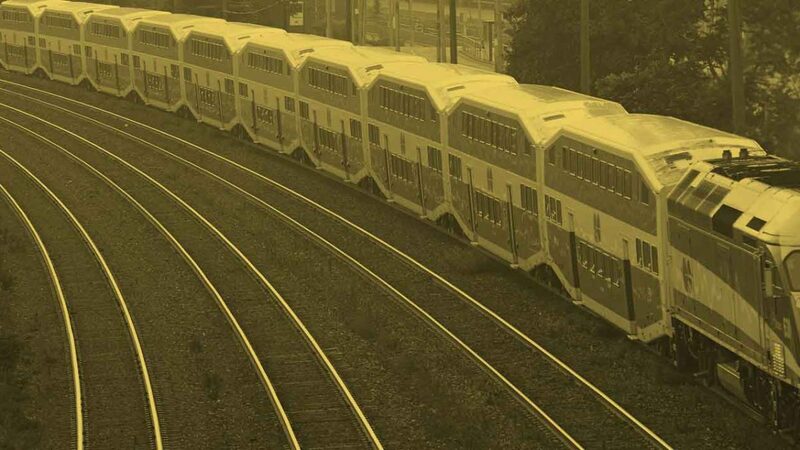 He cites Toronto’s 15-year transit plan as one of the biggest testaments to Toronto’s city staff hard work. 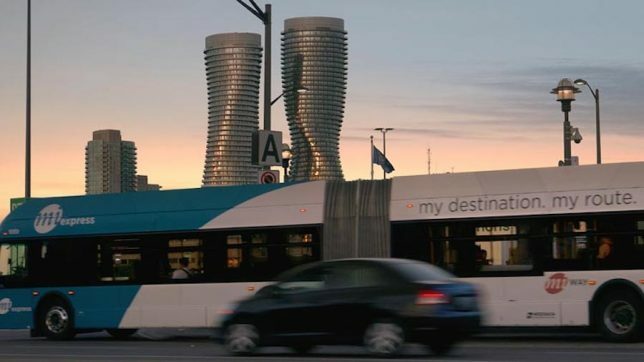 Humbly, the Mayor did not take credit for the $4.8 billion transit funding the federal government announced a few weeks ago, despite being a major player in the negotiations. 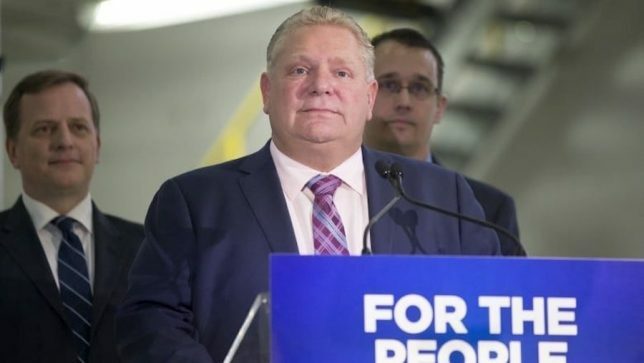 He simply spoke of the need for all levels of government to band together and play their part to ensure a quality transit network. Women’s Post, a social enterprise designed to help promote women and their initiatives across Canada, was also present and gave out two Glass Slipper Awards to recognize female city builders. 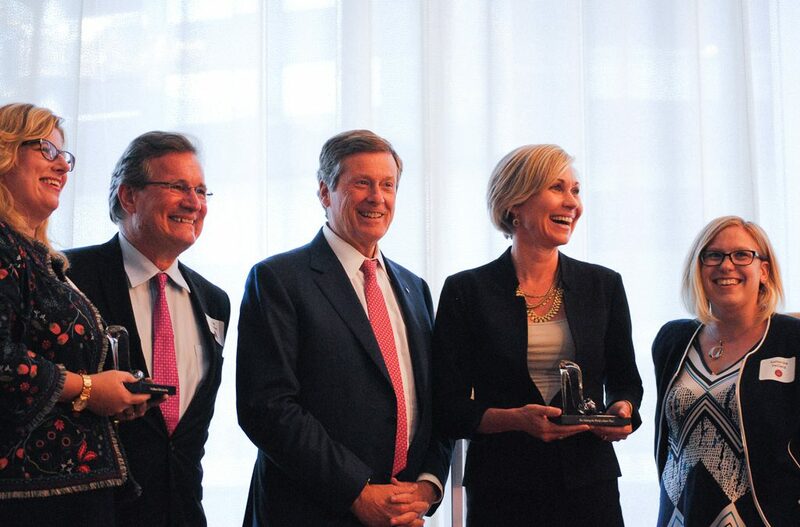 Vickie Turnbull, Managing Director and CoHead Canadian Infrastructure Finance Group, RBC Capital Markets, received the private sector Glass Slipper Award while Jennifer Keesmaat, Toronto’s Chief City Planner, received the public sector Glass Slipper Award. The Mayor was kind enough to step in for some photos with these innovative and dedicated women. The Transit Alliance would like to thank Aria restaurant for helping organize the event, as well as our sponsors ElisDon, RBC Capital Markets, and Alpeza General Contracting.